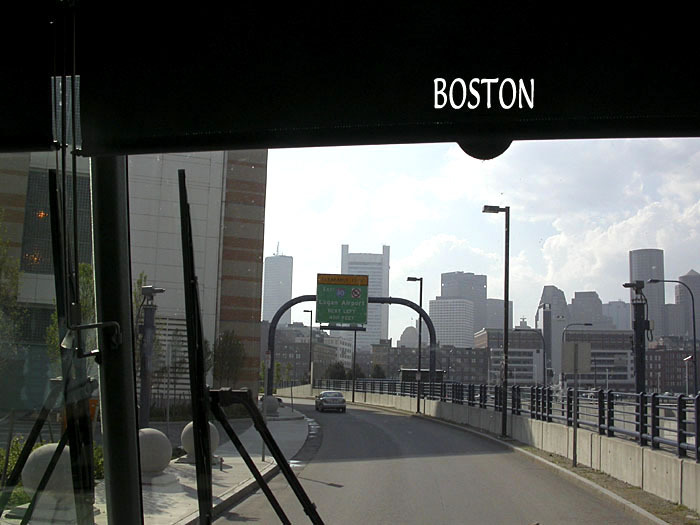 We took the bus from Portland to fly out of Logan Airport in Boston on the evening of July 2, enduring the usual security delays, long lines, brief night, troubled naps, discomfort, and bad food that constitutes the portal to any European vacation. Survived it. In Paris CDG airport we picked up our red "Twingo" rental car, threw our luggage in and zoomed right into one of the biggest traffic jams we'd ever seen in France: we'd chosen to drive the peripheral route around Paris on the morning of one of the two mass-exodus-for-vacation days of the summer (first weekend of July; first weekend of August). It took two hours more than expected to drive west past Chartres and over to Rennes, to get the smaller roads that led eventually to our rental "gite" in the rural center of Brittany, on the outskirts of a village named Rohan. We ate a quick lunch in a rest-stop restaurant on the autoroute, noting that few such joints in the U.S. would have allowed us to eat good grilled chicken, fresh spinach, and dry rosé wine between 75mph bursts of driving.